Due to a variety of developments to the medical guidelines in the Louisiana Workers’ Compensation Act, the medical benefit process has become more complicated. It is important that an attorney informs an injured worker of his/her rights and ensures that utilization review, the employee’s doctor, and the workers’ compensation carrier are following the guidelines. 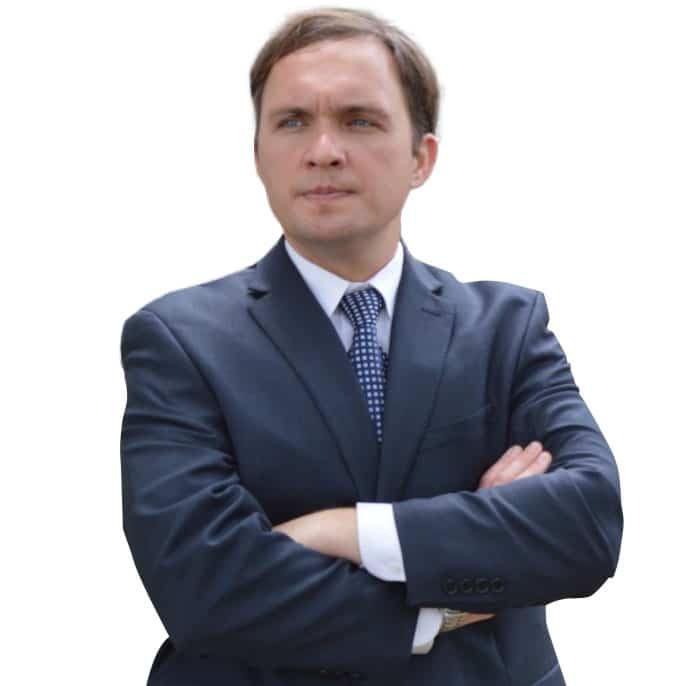 Mr. D’Aunoy has represented hundreds of workers’ compensation clients ensuring that they receive maximum benefits. If an employee is disabled from work after an on-the-job injury, the employee is entitled to temporary total disability benefits (TTD). Mr. D’Aunoy works quickly to ensure that the proper medical documentation (e.g., disability note) is obtained; the employee’s pre-accident average weekly wage (AWW) is calculated; and, the employer issues the proper periodic indemnity benefits (TTD or SEB) to the employee. Obtaining expedient medical treatment for the injured worker is another one of Mr. D’Aunoy’s priorities. He works quickly to ensure that the employee is evaluated by a doctor of his/her choosing. Mr. D’Aunoy stays informed of his workers’ compensation clients’ treatment and ensures that they are receiving adequate care and that the clients’ doctors are submitting the correct paperwork to the employer/workers’ compensation carrier and utilization review. 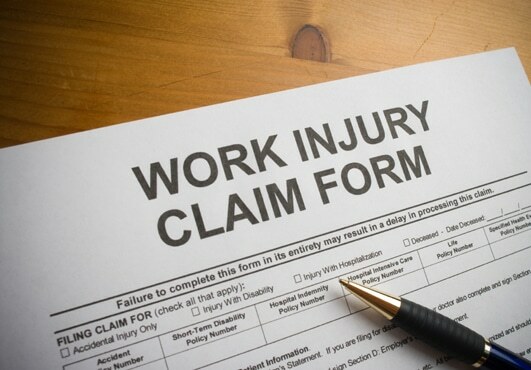 Often an injured employee may be interested in settling his/her workers’ compensation claim for a lump sum. Mr. D’Aunoy takes great care in advising his clients of the pros and cons to settlement. He ensures that proper calculations and discounts are applied to a lump sum settlement. Mr. D’Aunoy offers free consultations to injured workers. If you have been injured at work and are seeking representation, please contact attorney Donald D’Aunoy Jr. at 504-508-6414 today for a FREE consultation.